We are excited to include CARPE DIEM PHOTOGRAPHY into our growing family and can’t wait to see what he shoots next! 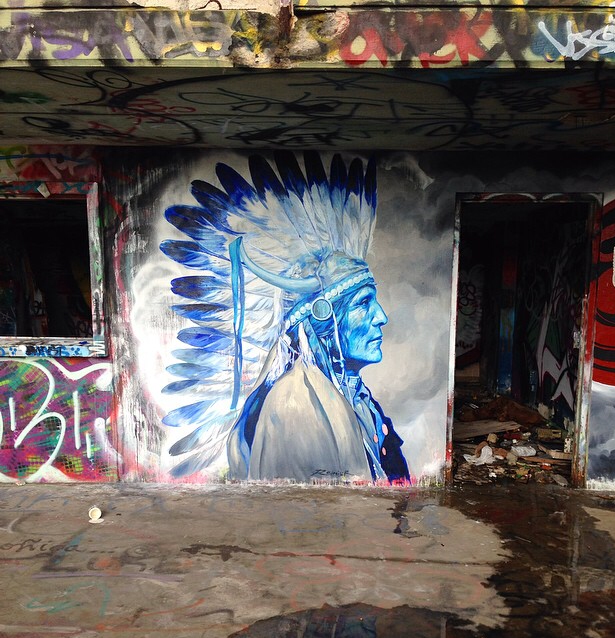 We’d like to welcome the newest member to our growing family of creative souls- SNEAK 1! It’s an honor to add him to our collective and can’t wait to see what he comes up with next! 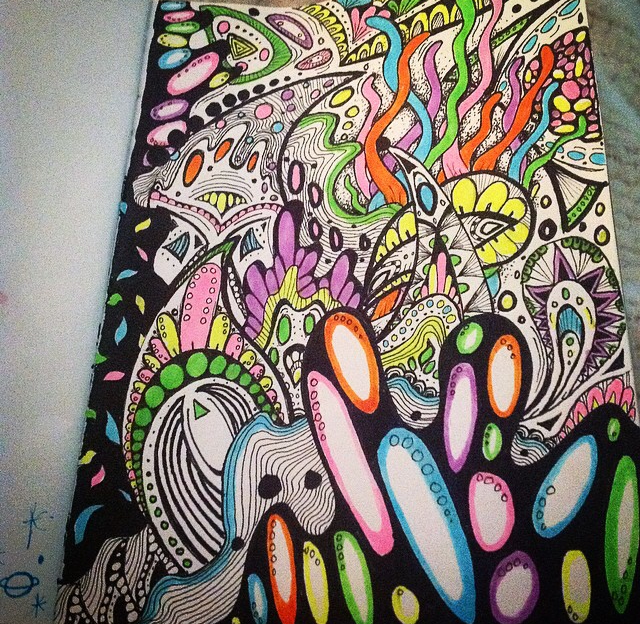 Look at this piece and take a trip with us! 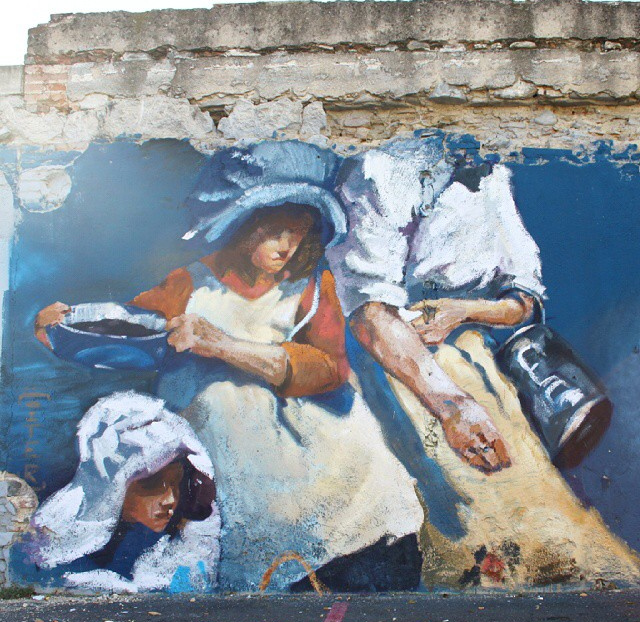 It’s a thrill to see artwork like this on the streets for the public to see! We recently got a crazy submission from BadGurlProductions that left us lusting for more .. Something about paint on girls that really meshes well together. Lol. 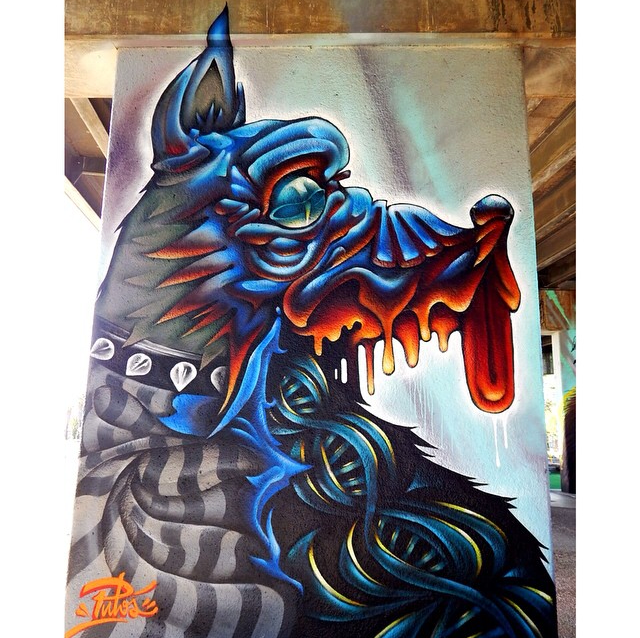 The fam recently ran across this new piece PUTOSPAINT laid down and it is incredibly gully! 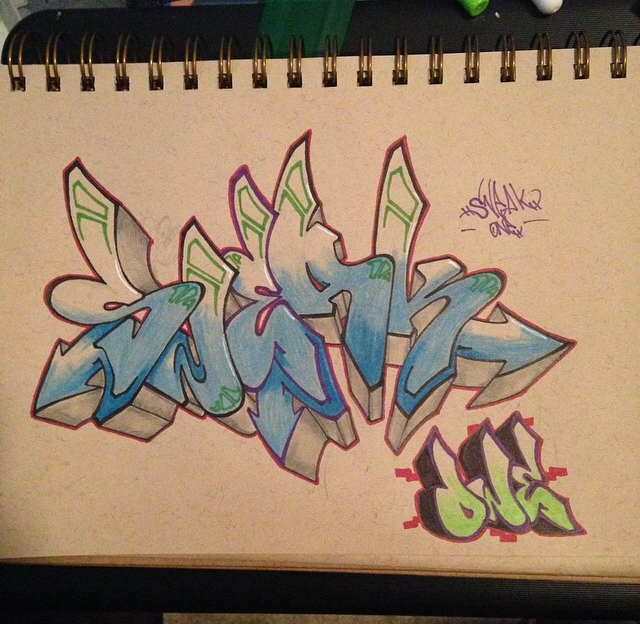 The fam DAKEN always kills it when he lays something down in his blackbook. 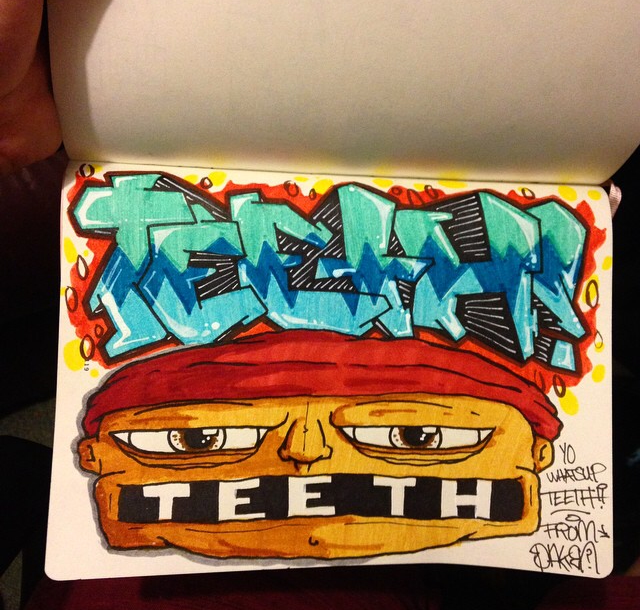 His latest piece was made for his friend “TEETH” and it came out gully as usual!